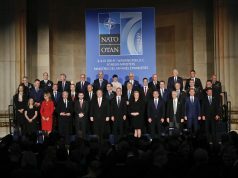 BRUSSELS – NATO Secretary General Jens Stoltenberg announced on Twitter that the Alliance will sign the Accession Protocol with Macedonia on 6 February. He added that “history will be made” on that date. “NATO Allies will sign the Accession Protocol with the future Republic of North Macedonia, together with Foreign Minister Nikola Dimitrov”, wrote Stoltenberg. 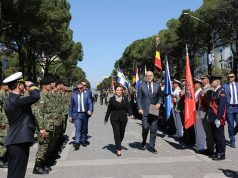 TV Telma earlier announced that the Minister will sign the accession protocol during the ceremony attended by the Ambassadors of NATO member states. The text was adopted in a so called “silent procedure” last Monday. 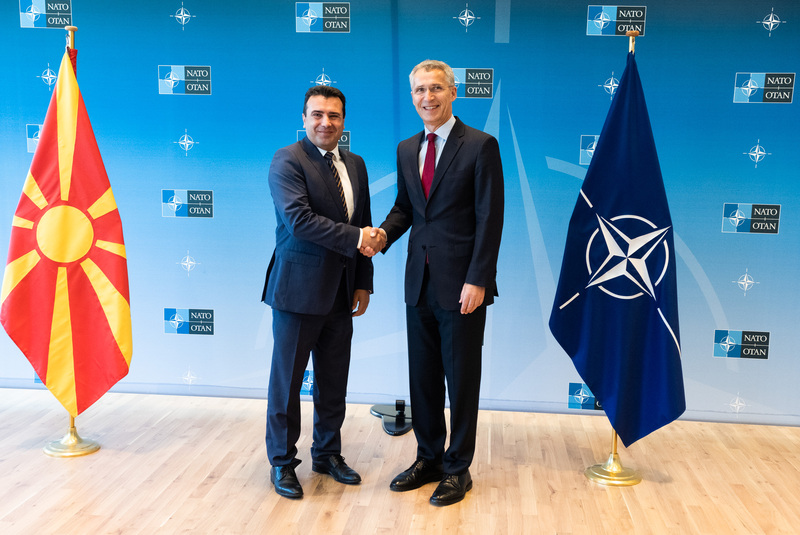 After the signing of the Protocol, this document has to be ratified in the national parliaments of all 29 NATO members. It is expected that Greece will be the first country to ratify the Protocol on 8 February. 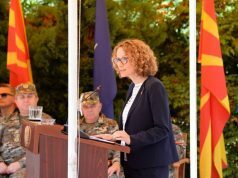 If everything goes according to the plan, Minister of Defense of Macedonia Radmila Šekerinska will participate in a ministerial meeting of the Alliance for the first time on 13 February, but will not have voting rights until Macedonia attains the full membership of the Alliance. 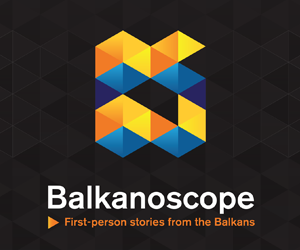 Next article[VIDEO] EU and Western Balkans in 2019: Serbia and Kosovo in 2019 – Is there a resolution on the horizon?